Have you executed a durable power of attorney, or an advance health care directive that will help your loved ones care for you in the event that you become ill or incapacitated? 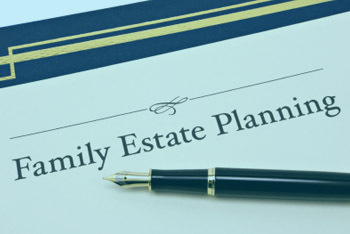 The most practical step you can take is to get in contact with an estate planning attorney Long Beach to understand the options and benefits of an estate plan. Estate planning is for persons of all ages, whether or not they have substantial assets, they own property or have children. 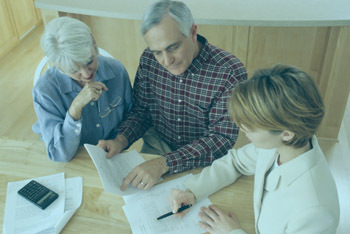 Many people think of estate planning as legal issues for elders. It is not. 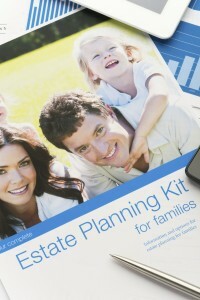 Estate planning is L-I-F-E: legal issues for everyone. Hannah G. Elisha, Esq. and her legal network help clients look and plan for the future. We educate clients on the importance of having a comprehensive estate plan whether our clients are forty years of age or eighty. 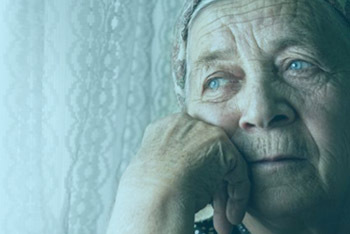 We give our clients the confidence and peace of mind that comes from knowing that they have the right framework in place to provide for their own needs during their life and to provide for their loved ones after their passing. 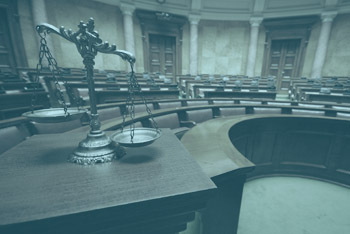 A carefully formulated estate plan by and estate planning lawyer Long Beach can designate how your assets will be divided, who will take custody of your children, and what will happen to your investments. A well drafted estate plan gives you the ability to leave your assets to your loved ones and/or the organizations that you value while avoiding the expense, hassle, and public exposure of the probate process. A trust is a legal document created by a person or persons that sets aside assets for the benefit of another person, persons, or organization (beneficiaries). A trustee is a fiduciary who controls or manages those assets for the benefit of the beneficiaries. 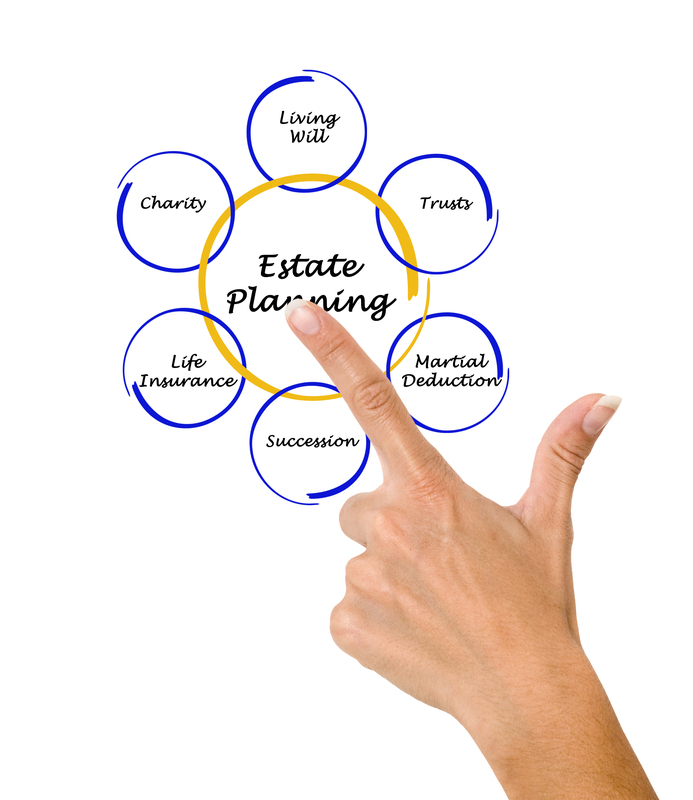 Trusts are extremely important tools in estate planning. They allow for you to provide for your own care and support during your life. After your passing, a trust will allow you to avoid the time, expense, and frustration of the probate process and allow you transfer your assets privately, as opposed to the probate process which is public and open for all to see. A will allows you to direct how your assets should be distributed after you pass away. A will, however, is only effective at the time of your death and does not provide for your care if you were to become incapacitated during your life. 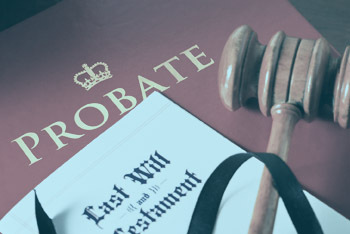 Furthermore, to control the disposition of your assets, a will must go through the probate process. As a result, even if you have a will in place, your estate plan should also have a well drafted trust as its centerpiece. A power of attorney grants a person the power to make financial decisions for another in the event that they become physically or mentally unable to act for themselves. What would happen if you were to become incapacitated tomorrow? It is important to make sure that you have given someone that you trust the authority to access and manage your assets and pay your bills in case you are unable to handle these matters on your own. 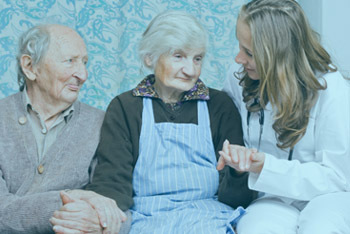 An advance health care directive (health care power of attorney / living will) allows you to specify what kinds of medical treatment you want, and do not want, in case you become incapacitated and unable to speak for yourself. This document also allows you to name the person or persons that you want to make help medical decisions for you. Our estate planning attorney Long Beach can help you look to and plan for the future with confidence.